Scott was born and raised in Colorado where he grew up camping, fishing, and hunting. These activities sparked his interest for a career and he went on to receive his B.S. 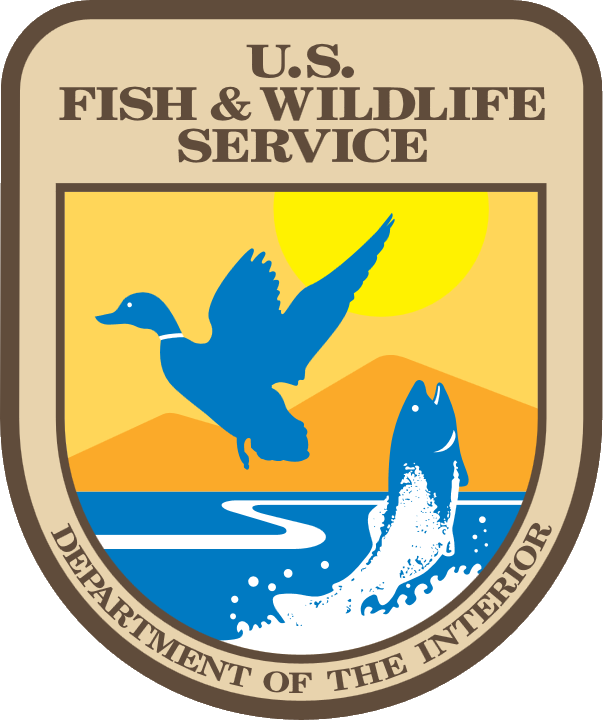 degree in Fish, Wildlife, and Conservation Biology with a wildlife concentration from Colorado State University in Fort Collins, Colorado. 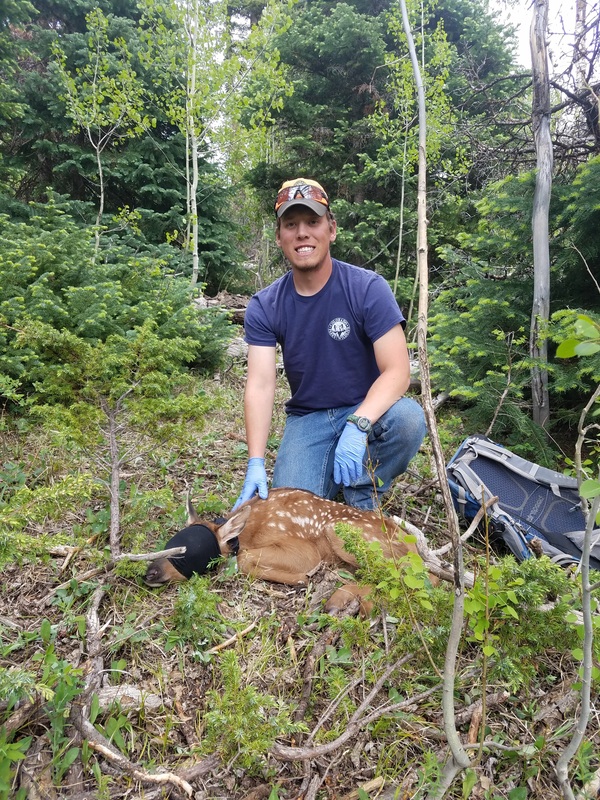 His primary work experience has included working with several large mammals including moose, deer, and elk studying neonate and adult survival, habitat selection, and mortality. Along with his work on large mammals, he also worked with chukar partridge and assisted in several other carnivore and spatial use projects. Through this time he has developed a research interest in habitat selection, predator-prey interactions, cause-specific mortality, and population dynamics.